The National Council of Jewish Women St. Louis established the Council Shop, now known as The Resale Shop, in 1941, at 4148 Easton Ave. The purpose then was the same as it is today – to provide funding to support NCJW projects and programs. Fast forward 24 years, and in 1964 the first Couturier Sale was held in the vacant living room of a member’s new home, and later at a vacant filling station as well as many other locations over the years. It was the idea of member Bede Wolff, who lent a dress to a friend and realized that many women would probably enjoy the chance to buy nice items from one another to help the NCJW’s programs’. The first sale brought in 16 people and raised $125, but it took on a life of its own after that. Over 50+ years, the Couturier Sale has raised millions of dollars. Today the Couturier Sale offers nearly new designer clothing, jewelry, furs, shoes, purses and more for women, men, and children. It remains an important focus of The Resale Shop, and still draws shoppers from outside the region who are looking for special designer merchandise with more affordable price tags. 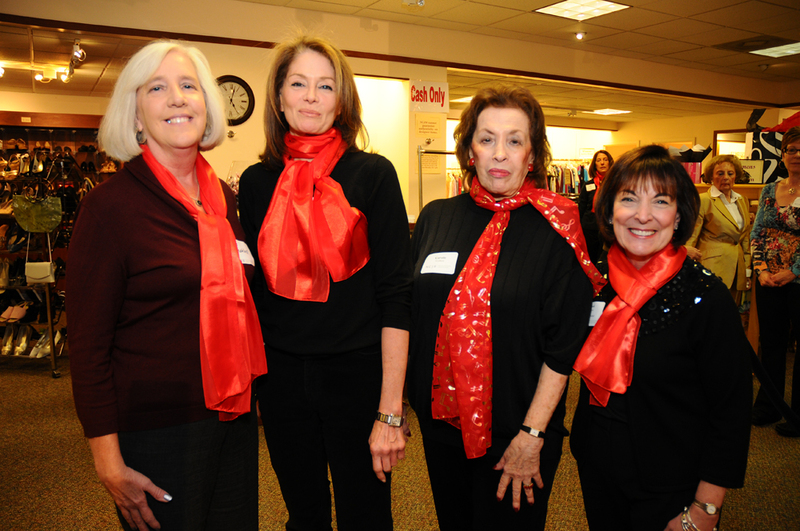 The Resale Shop is the major source of funding for NCJW St. Louis. It is also a philanthropic project, providing vouchers for underserved women, to help them start a new phase of life, as well as for refugees and for those experiencing life emergencies. The shop has been housed in several locations over the years. 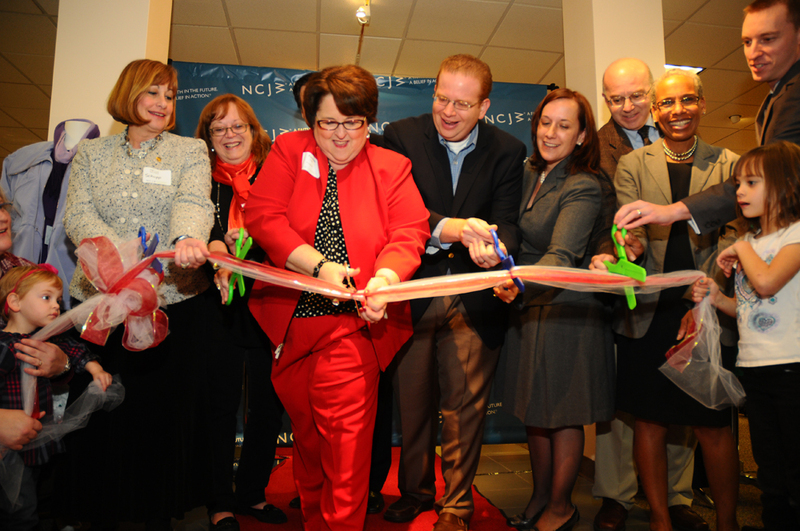 Then, in 2011, NCJW purchased a building at 295 N. Lindbergh Blvd. 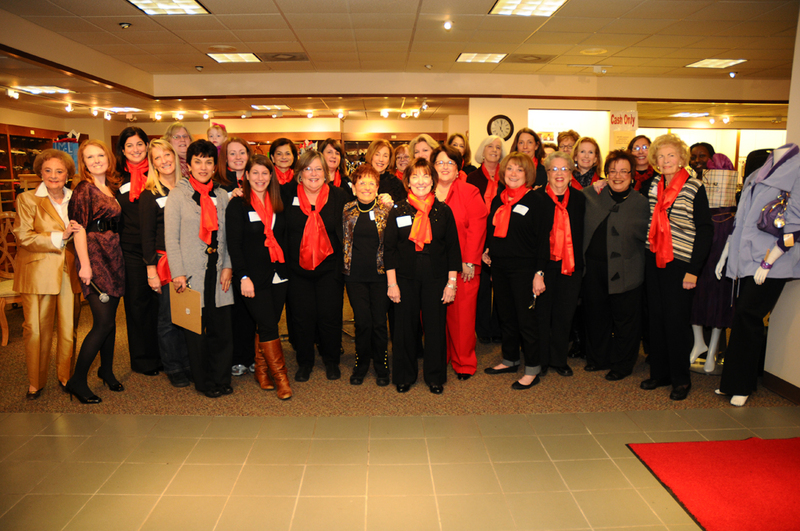 enabling NCJW and The Resale Shop to consolidate operations and better serve the community. Today, the location is busy almost every day, and some evenings, with shoppers and volunteers.